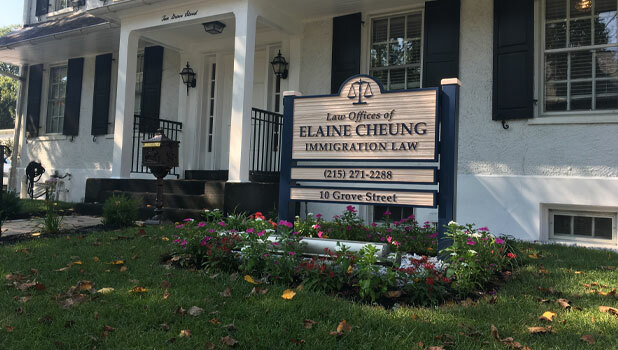 Before joining the Firm, Luciana gained experience working at a non-profit immigration organization helping low income immigrants apply for adjustment of status and citizenship. In addition, she worked as an Associate on a cross-border securities law case supporting U.S.-based shareholders in a class action law suit. In 2011, Luciana earned her Bachelor’s in Law from Universidade Paulista in Sao Paulo, Brazil, where she merited a full scholarship for the five-year program. Subsequent to moving to the United States in 2012, Luciana obtained a Master’s in Law Degree (LL.M) from Temple University in Philadelphia, PA, completing the program in 2014.